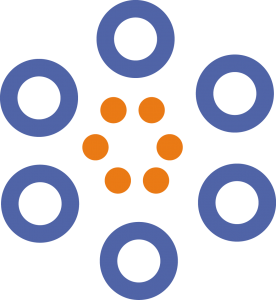 What Can Magnet Use for In Daily Life? In our life, we can find the magnet everywhere. But lots of time we throw it. And think that s worthless. Today we would like to show you some useful function about the neodymium magnet. And If you have any question or want to know more tips welcome to contact us. As we are magnet manufacturer wholesaler, so we know lots tips about that. And pls know the magnet we talk about in this post is neodymium magnet, not the Alnico magnet nor sintered ferrite magnet. 1. Make the screwdriver attach the screw. We will found that the screwdriver can be easy attaching the screw. She will attract metal to her and self-tapping screws will stick to it. And that is not easy to drop. So you no need to worry about the screw will drop. 2. 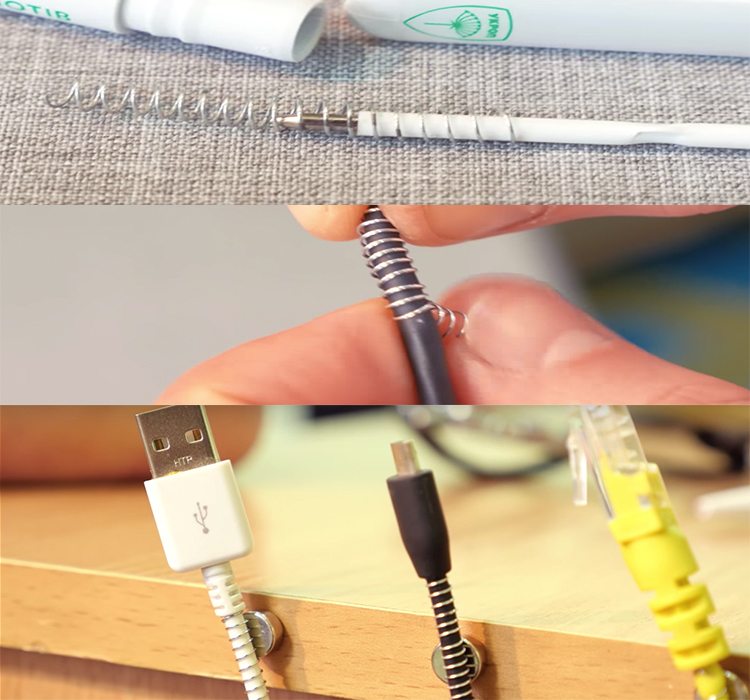 Organize the wires on your desk. You will need a spring from the patriotic pen which must be wound at the base of the cable. 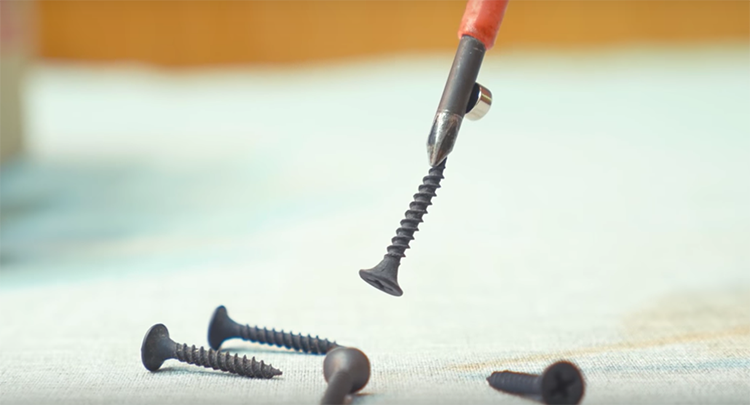 And using hot melt adhesive glue small magnets to the table and then you will get a pretty convenient option of fixing the wires at work. 3. Take a magnet and the size, look like a coin and throw on the pocket. And you will found that it is comfortable to keep nails to yourself and even more convenient to get them. (But don’t do that if you use Heart pacemaker, because that s dangerous) Same with the hammer, so that is very useful. 5. 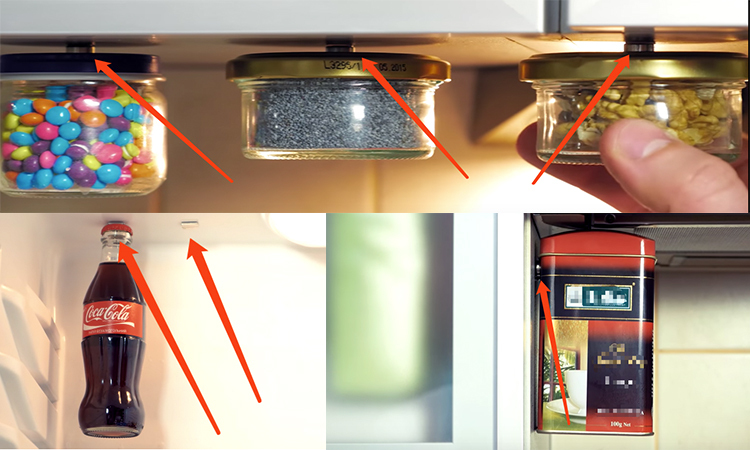 By the way, in no case do not lean the magnets to the meters. Because the magnet will stop the meters. If you do that, the water company or electricity company will ask their lower to have a chat with you. 6. When your Mom bought chips! You ate a little and you no longer to eat all of them. Fold the edge of the package as shown in the picture. 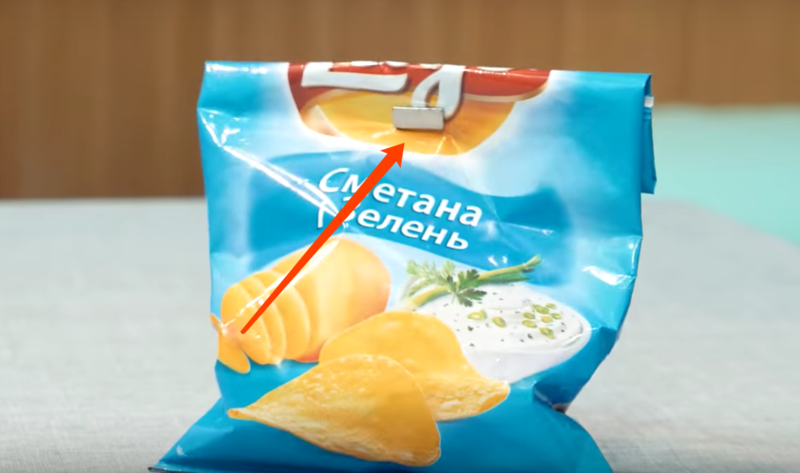 Pack it with the help of two magnets, and the chips are not going anywhere! 7. 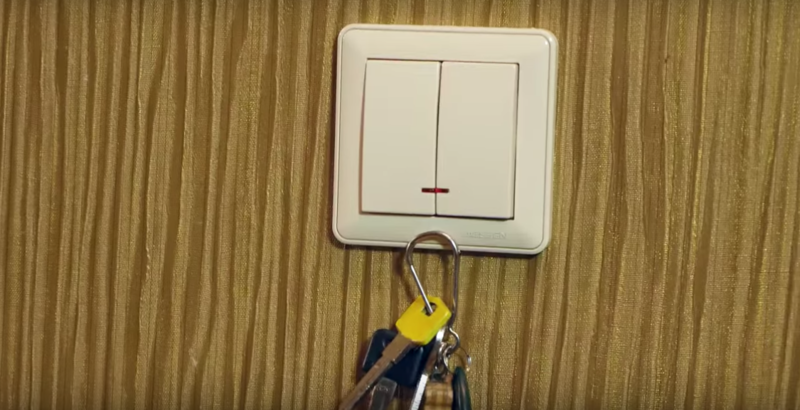 Do your keys have no permanent place? A small improvement of the light switch will solve this problem. At first, gently remove the light switch and its outer shell. To the inside, glue A magnet in. So that he would be in the lower part of it. And then fit everything in place. In the end, when we come back home, we will know exactly where to leave the keys. And it will not take any cost or too much time. https://www.osenc.com/wp-content/uploads/2018/06/magnet-with-screwdriver.png 405 750 Johnson http://www.osenc.com/wp-content/uploads/2019/02/环形副本-276x300.png Johnson2018-06-05 08:58:522019-03-28 20:47:11What Can Magnet Use for In Daily Life?